We have Trumpf made Laser Cutting Machine with auto loading attachment. 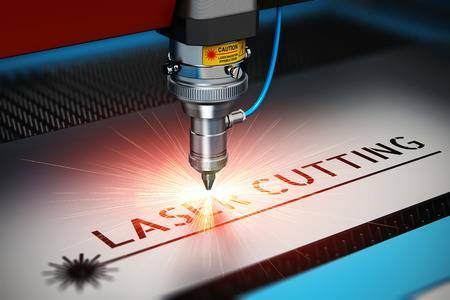 We offer high qualitative Laser Cuting Services under supervision of expert engineers. The company is monitored by the core team who command an excellent knowledge of product engineering, design and marketing. We offer CNC Bending services upto 6mm M.S. in 3 meter length for bending of sheetmetal and complicated components which includes brackets, enclosures, cams, chassis, etc. 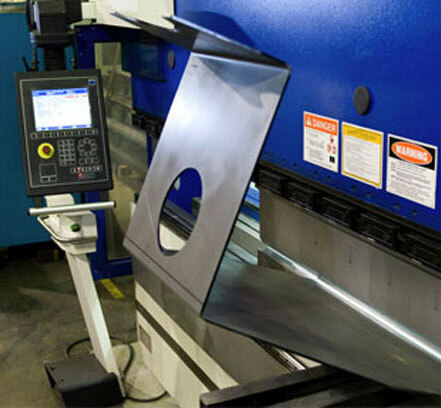 Our company has emerged as one of the prominent quality CNC Bending Services with, ensuring high quality. 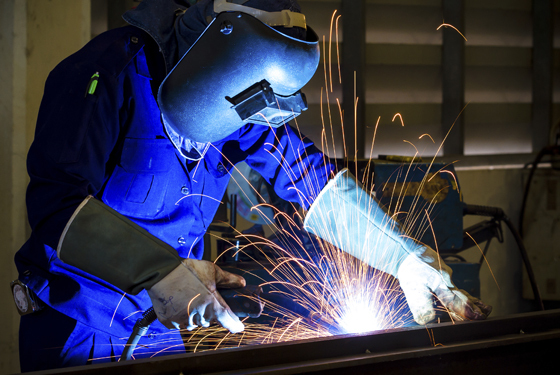 We offer Welding services along with Laser cutting and CNC bending. We have Metal arc, MIG , TIG, Spot and Stud welding facilities.We have qualified welders who can do radiography quality welding in all five positions. Plot No - 513, Near Vinzol Crossing, Phase-2, GIDC, Vatava, Ahmedabad. Beats all you've ever saw been in trouble with the fabrication and delivery. Believe it or not we are known as creative laser.